Discover why Copenhagen is consistently ranked as one of the world’s happiest cities on this 1.5-hour walking tour. 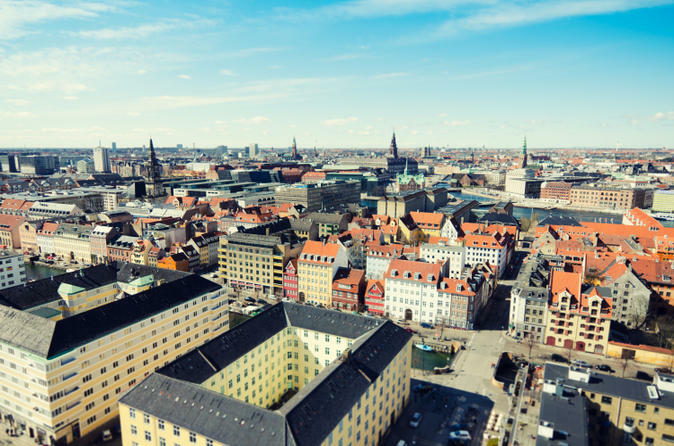 Explore Copenhagen Old Town and the pretty Latin Quarter with a local guide, and pop in and out of the areas’ best-loved shops and cafes. Get an introduction to the Danish concept of ‘hygge,’ and learn about Danish history and daily life in the modern capital. Knowing where the locals hang out is key to understanding their culture. Check out the cozy cafes and jazz clubs around the Latin Quarter — perfect for a visit after the tour.